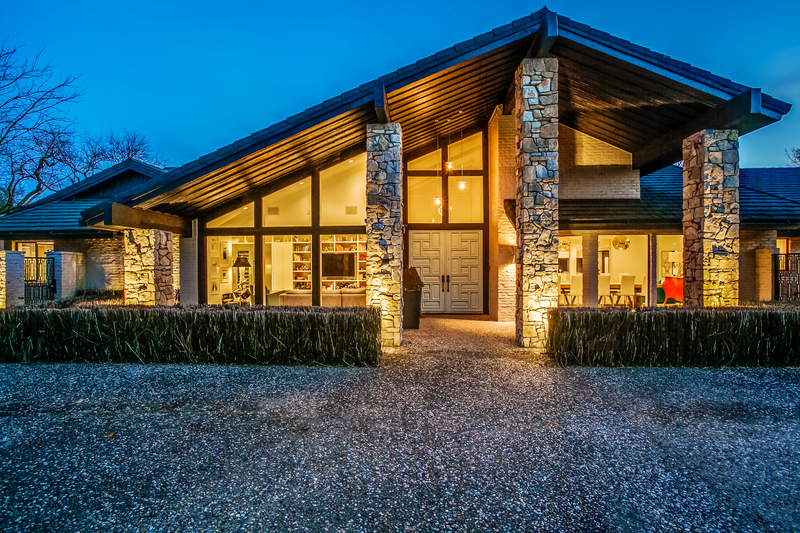 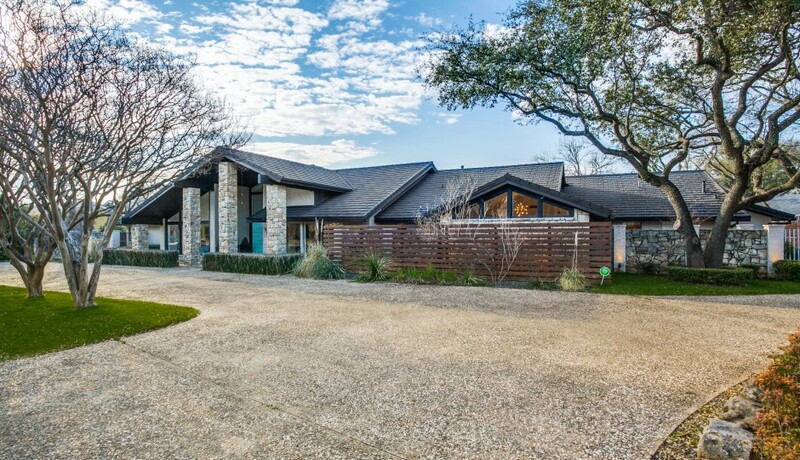 Sprawling Modern Ranch on Double Lot in Brookshire Park! 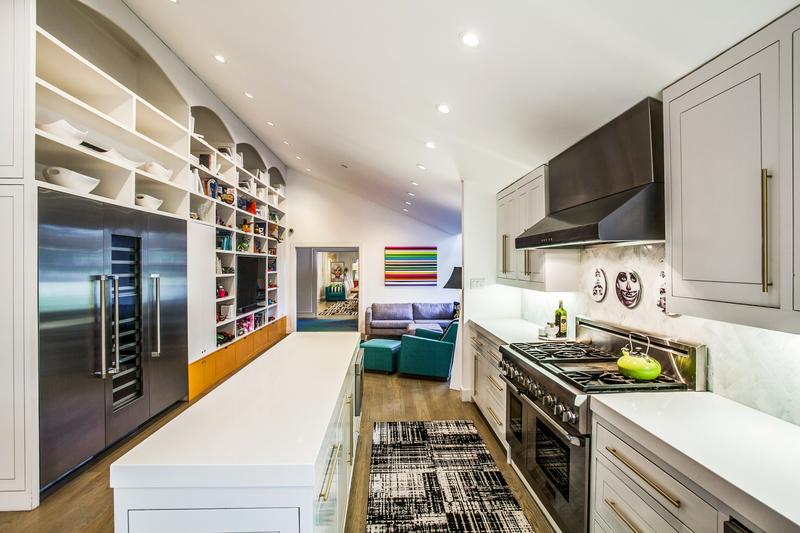 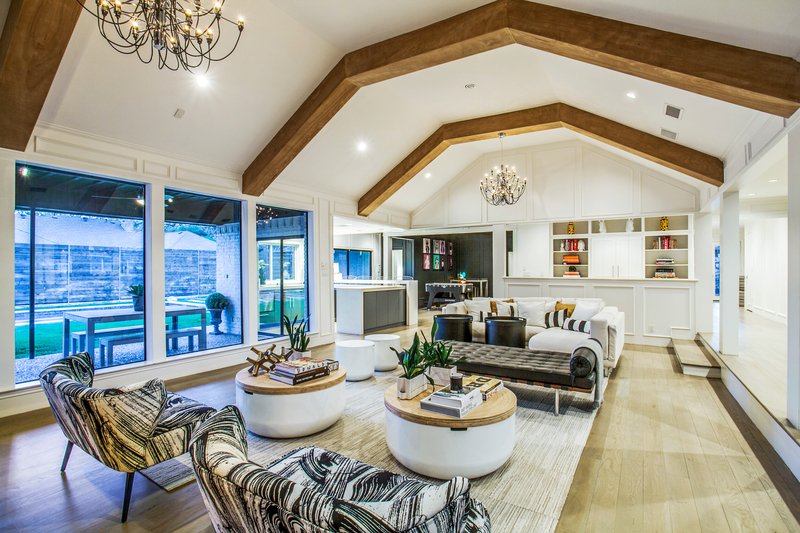 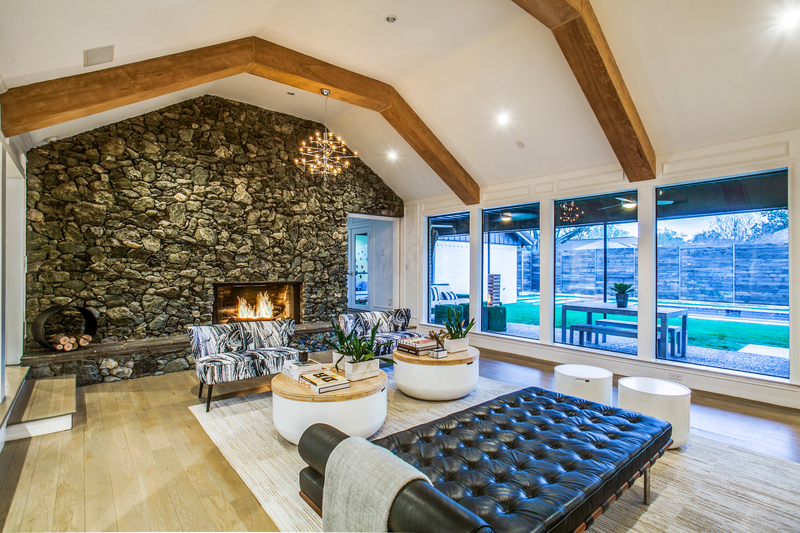 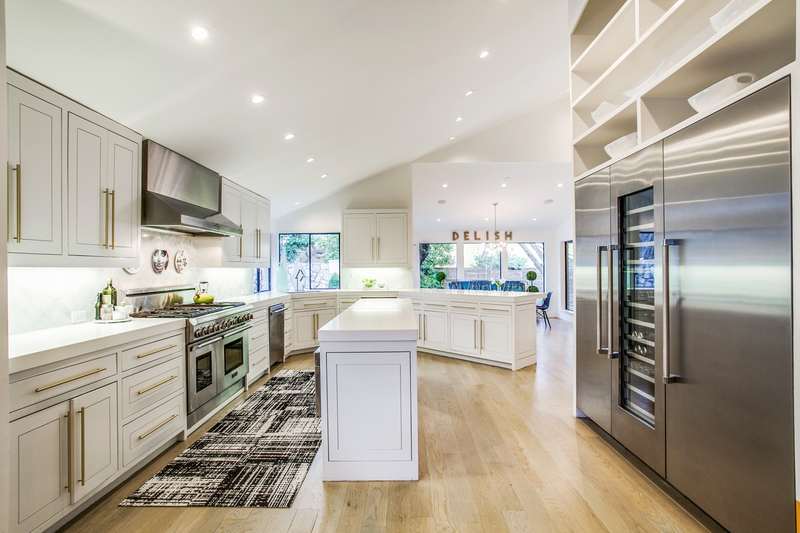 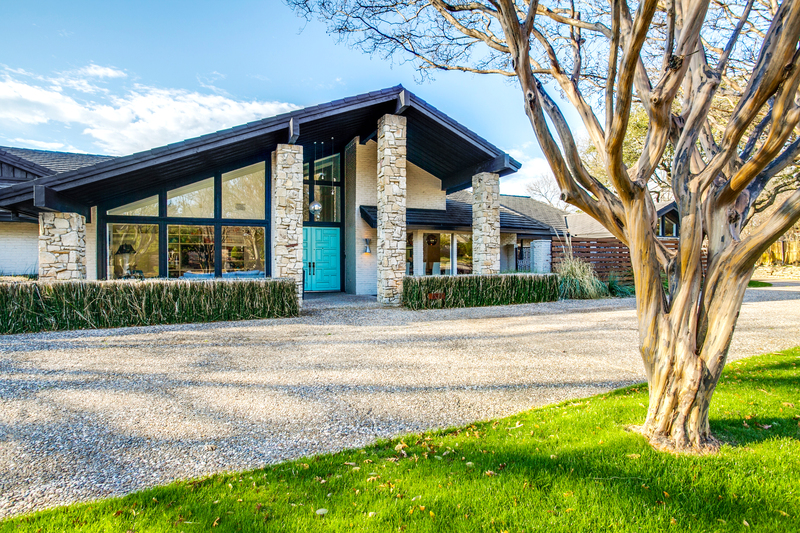 This Single-Story was Taken to the Studs in 2014 and Completely Rebuilt thus Restoring the Timeless, Architecturally Significant Home. 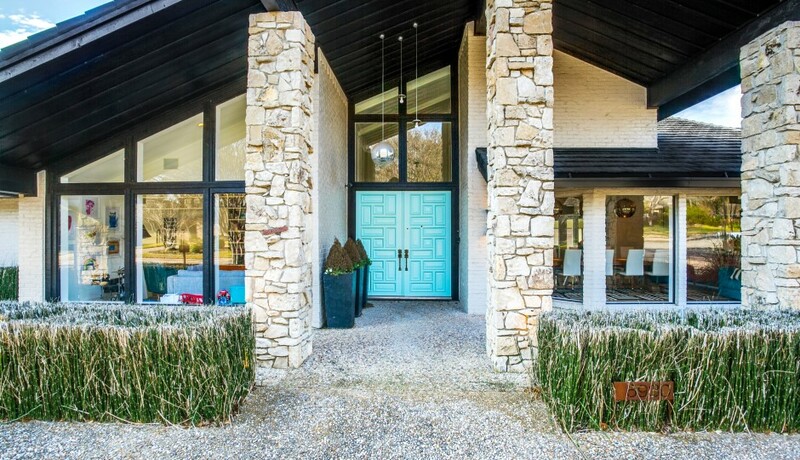 Original, Open Floor Plan is Mostly Intact. 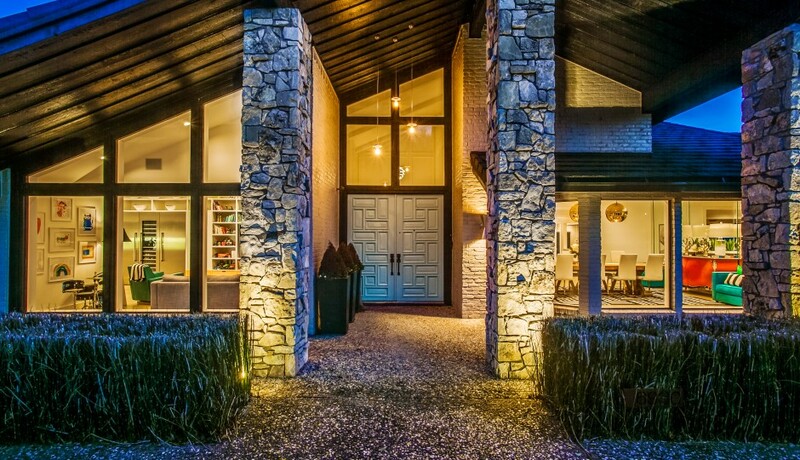 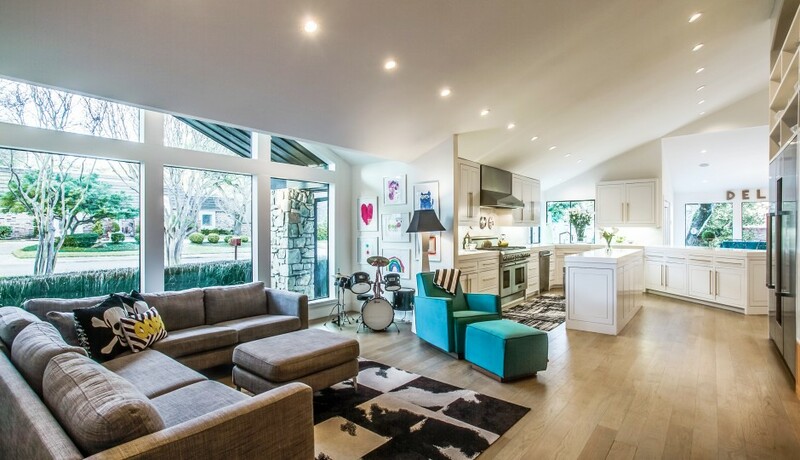 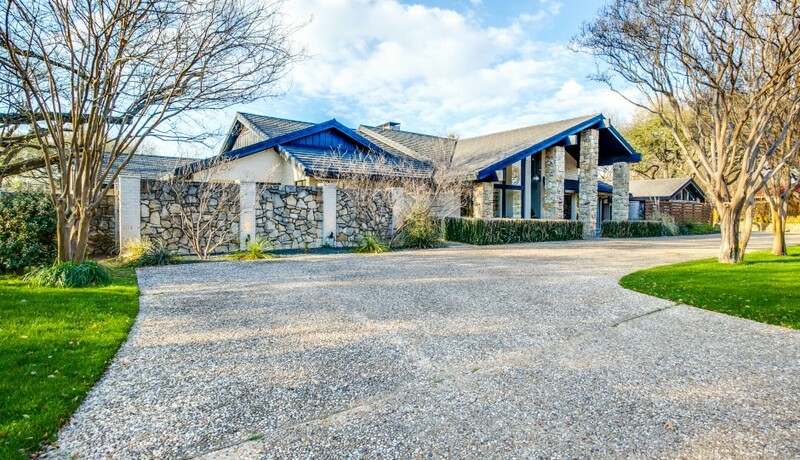 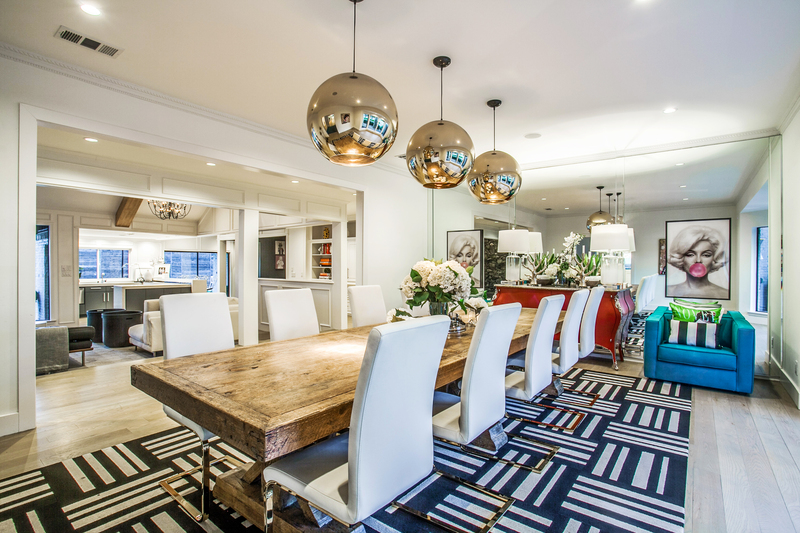 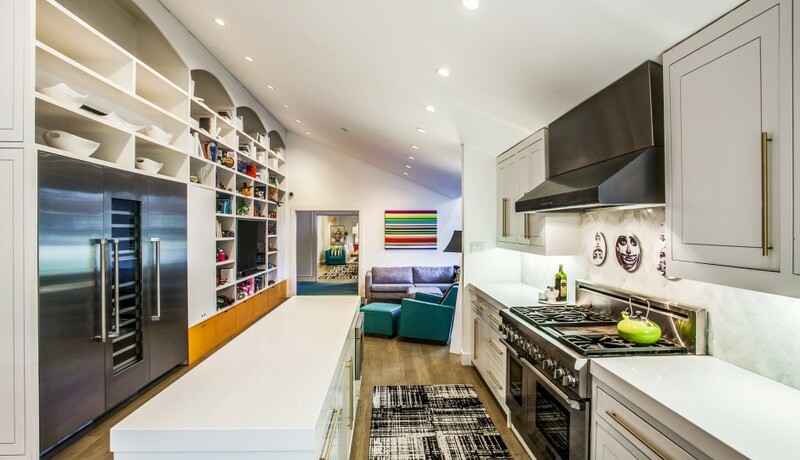 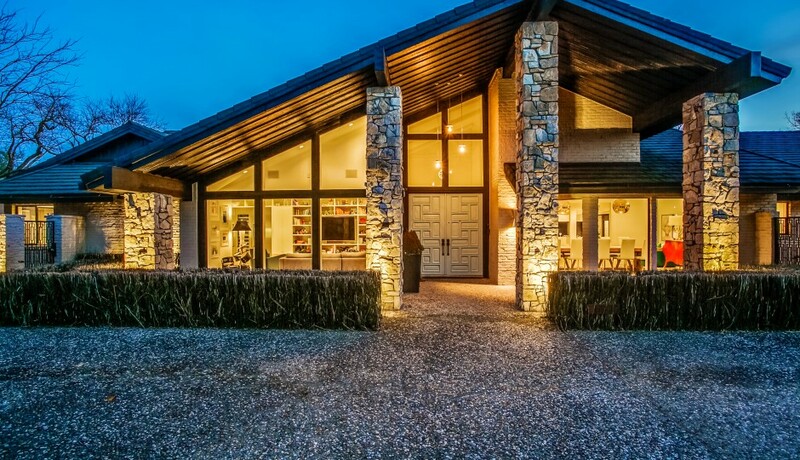 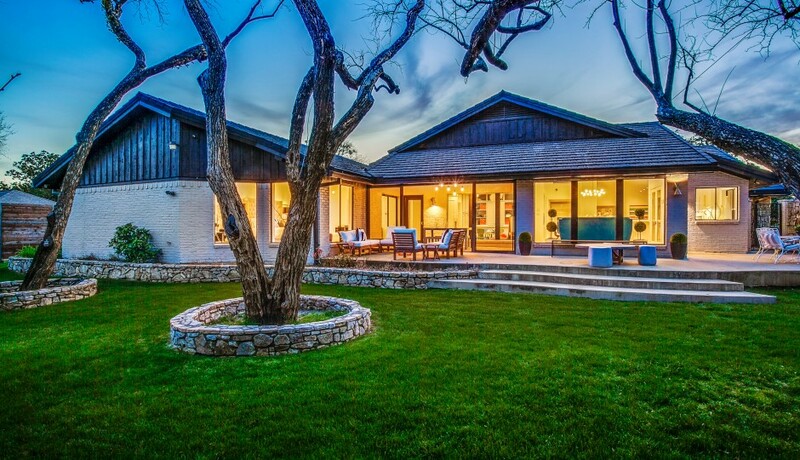 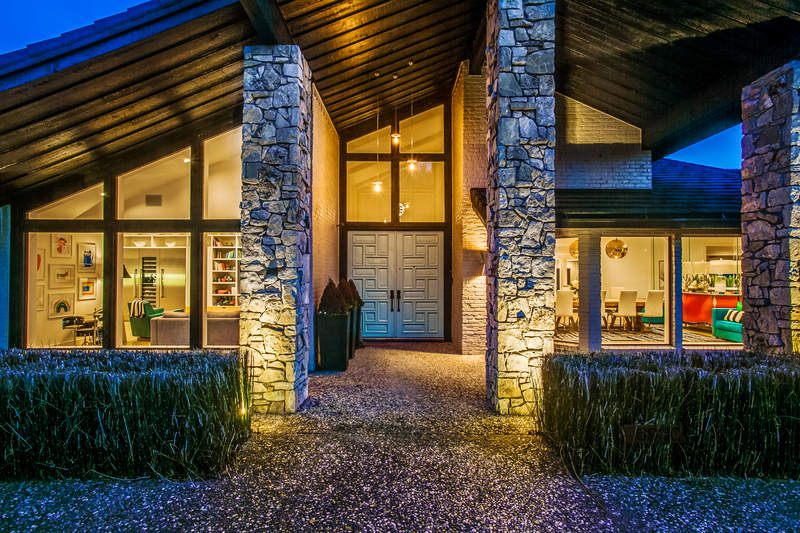 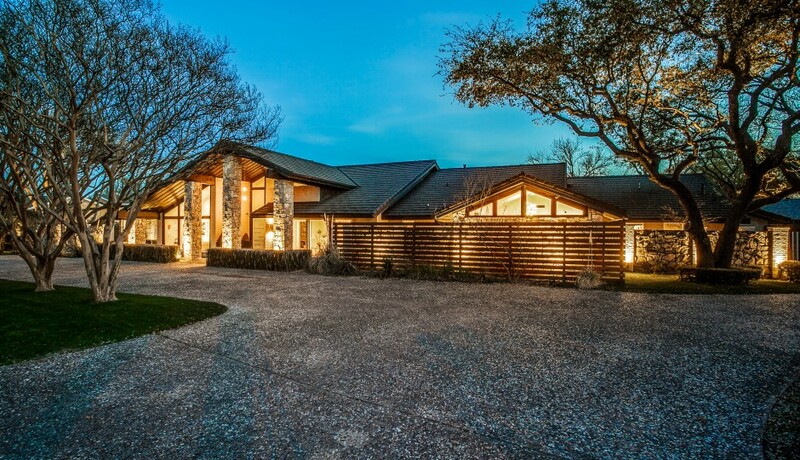 An Entertainers Dream, This Home Begs for Large Gatherings. 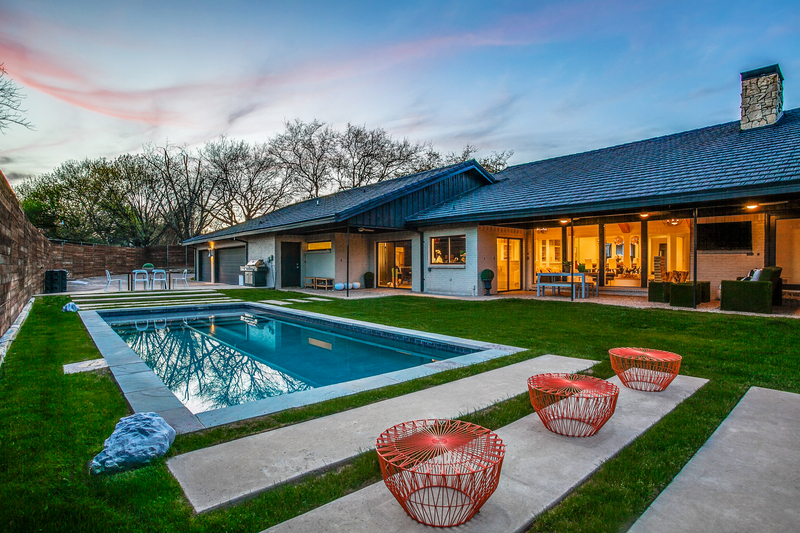 Over 500 sf of Covered, Outdoor Patio Space Overlooks the Sleek, Backyard Pool. 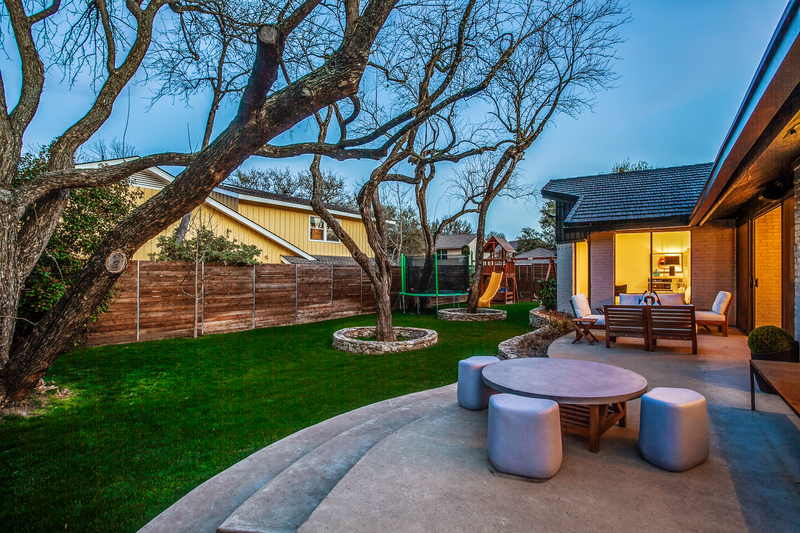 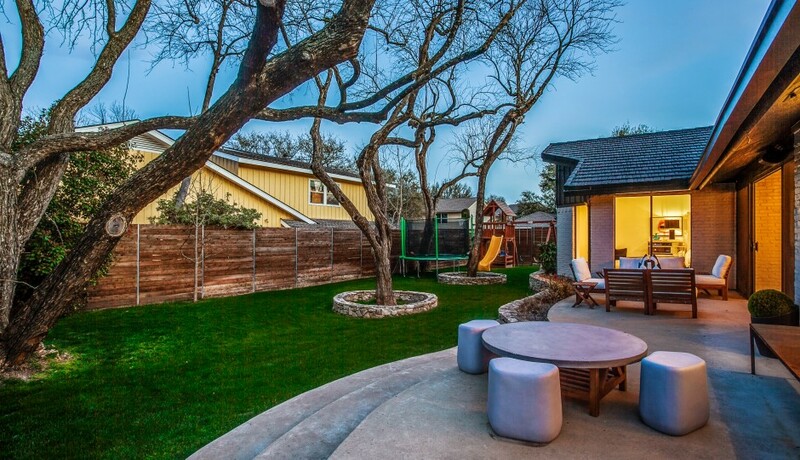 Separate Side Yard Provides an Additional Large Green Space. 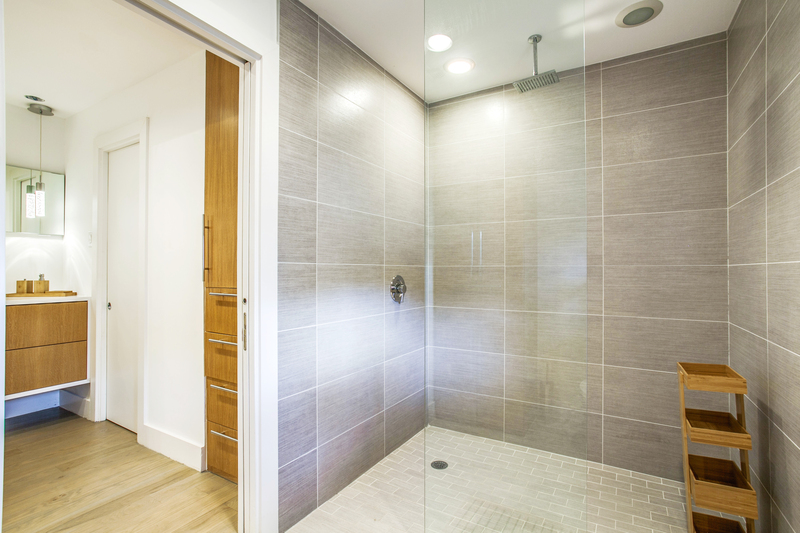 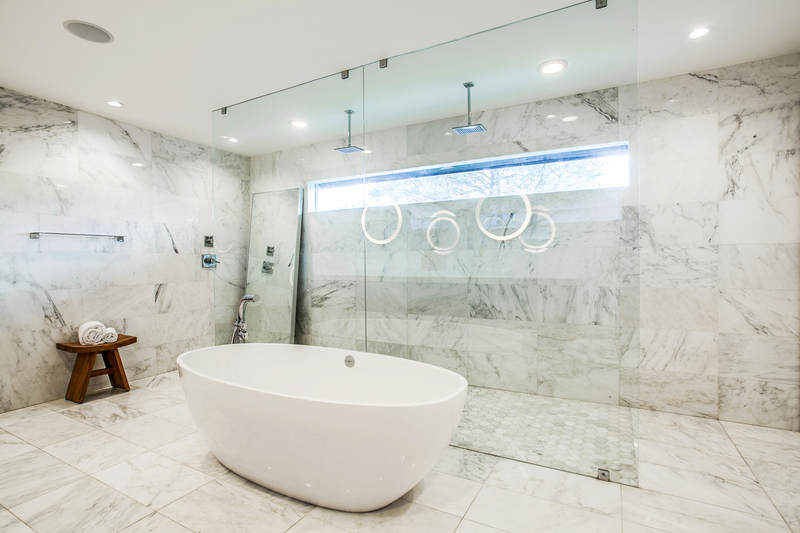 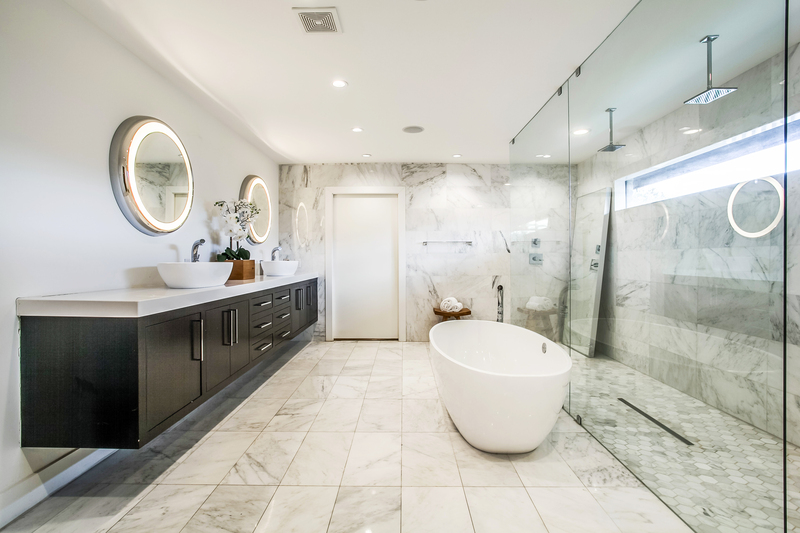 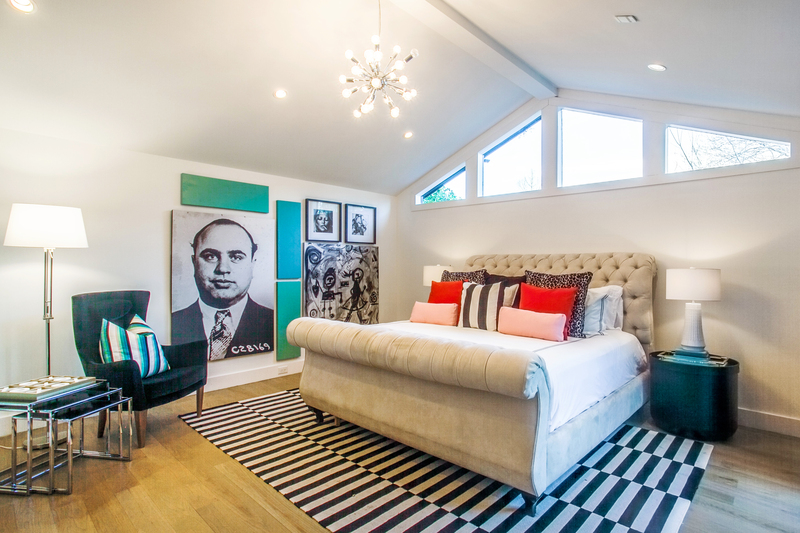 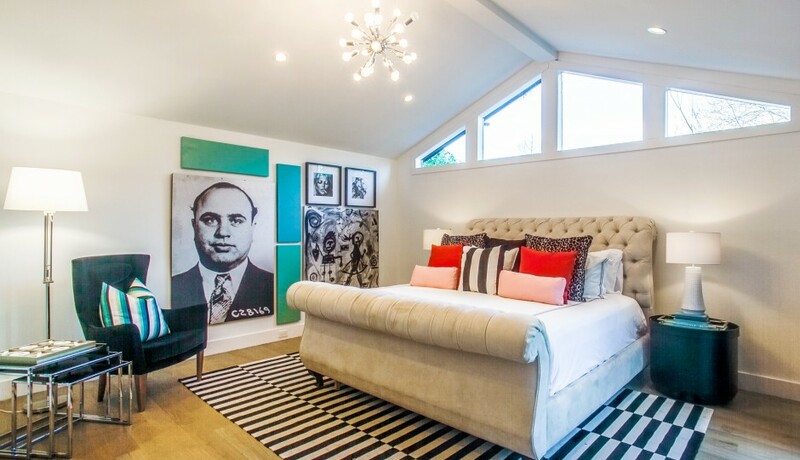 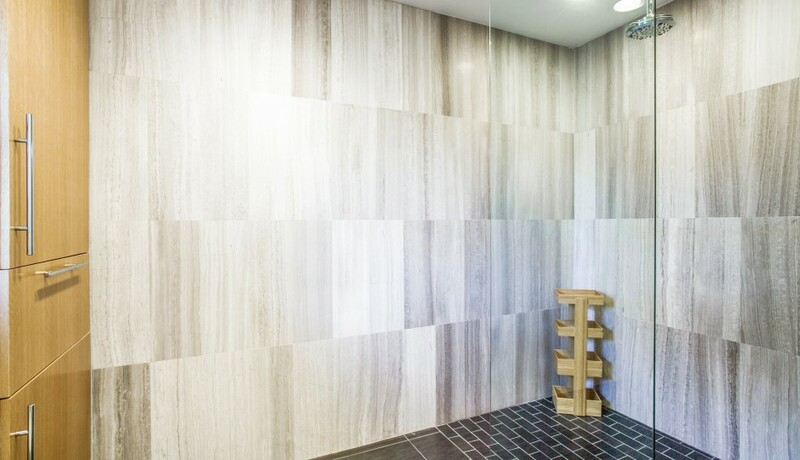 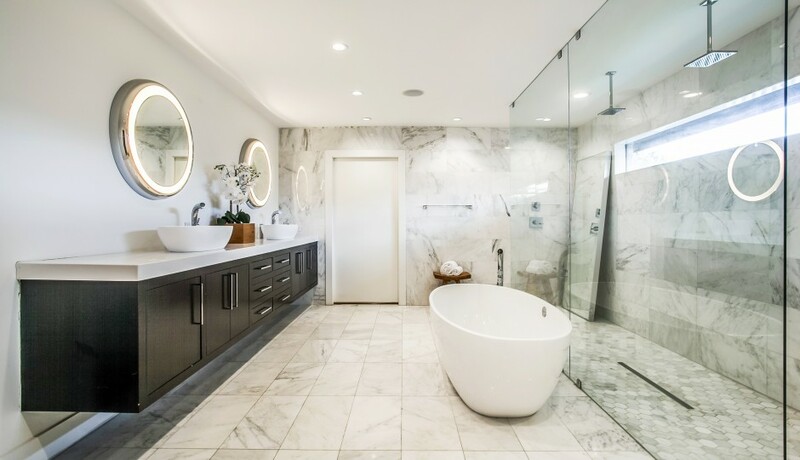 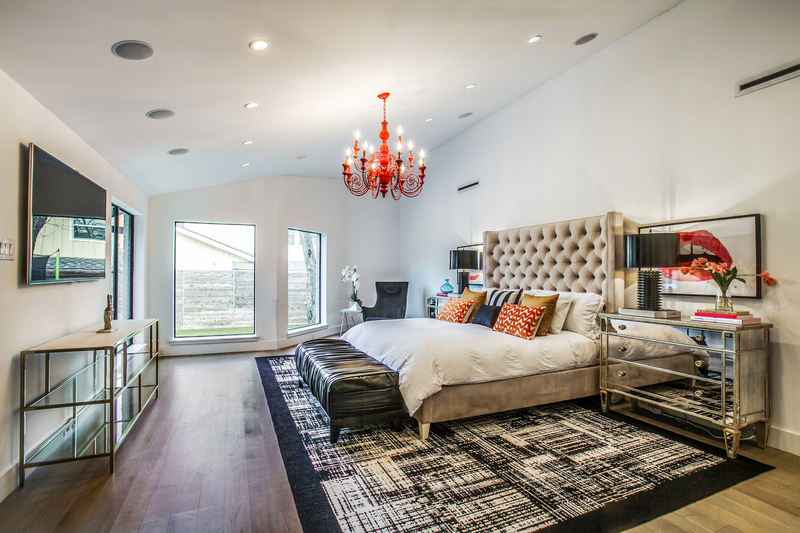 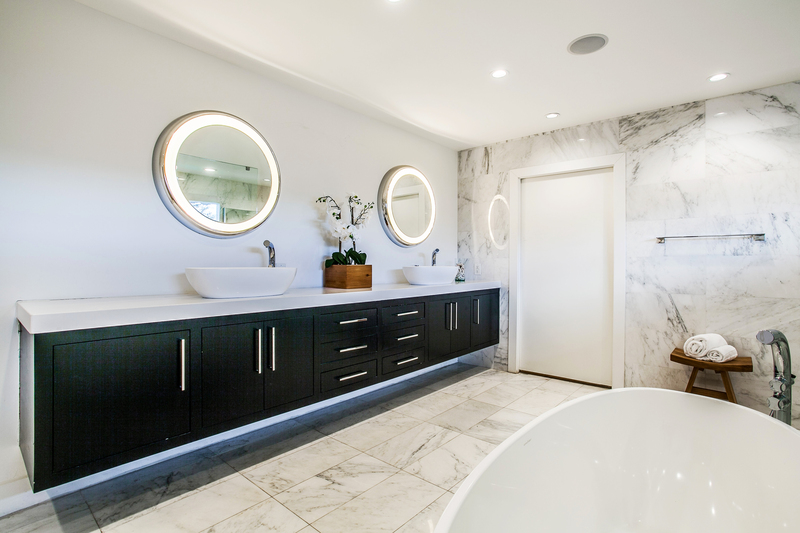 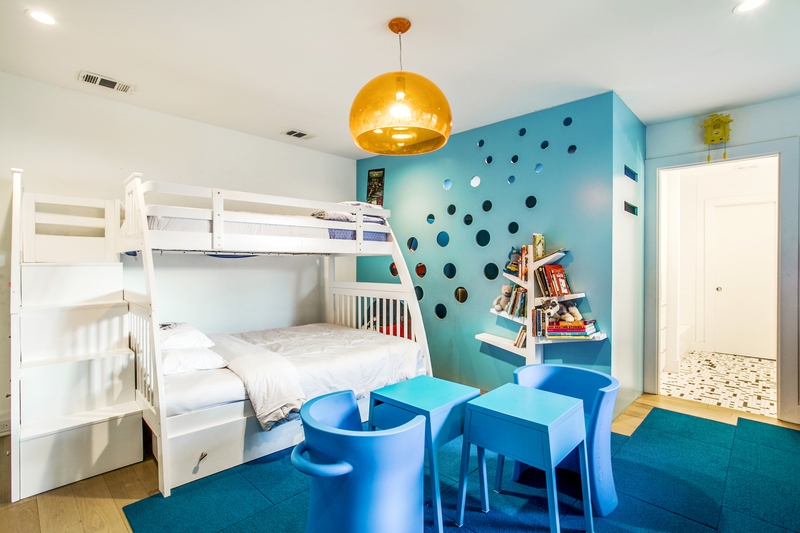 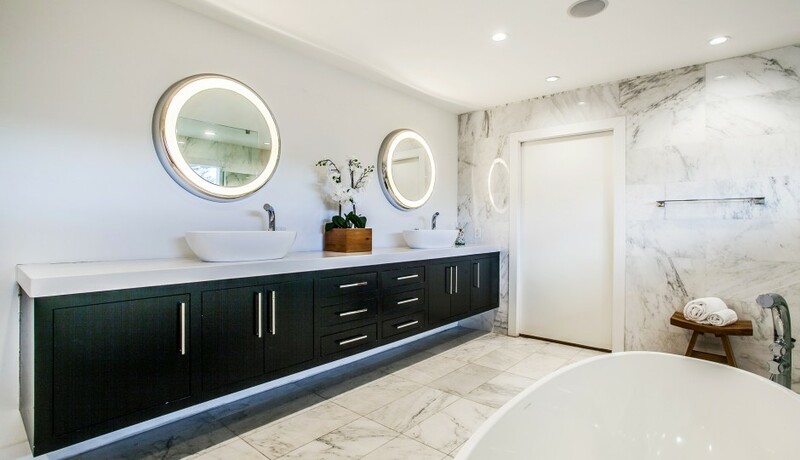 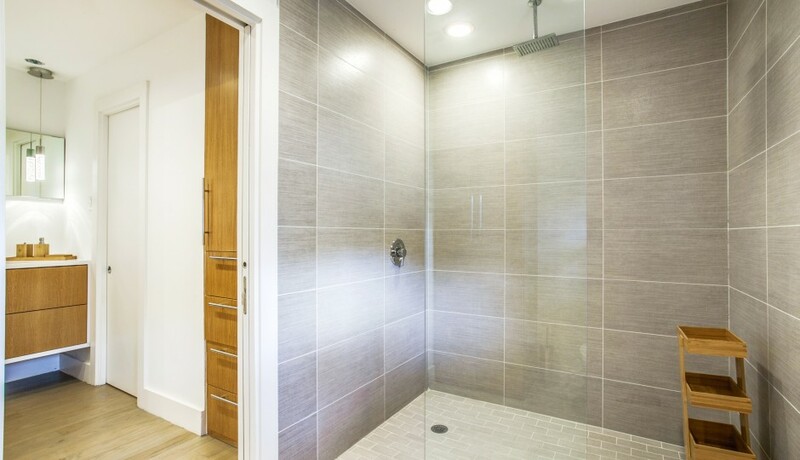 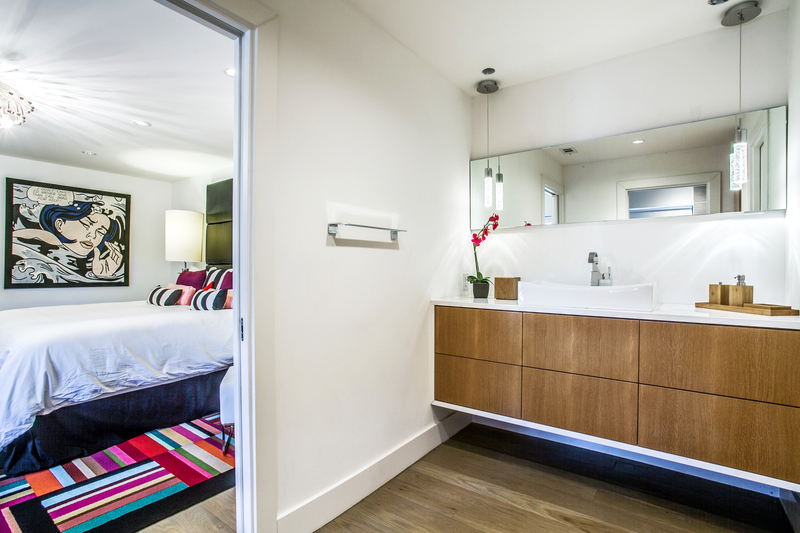 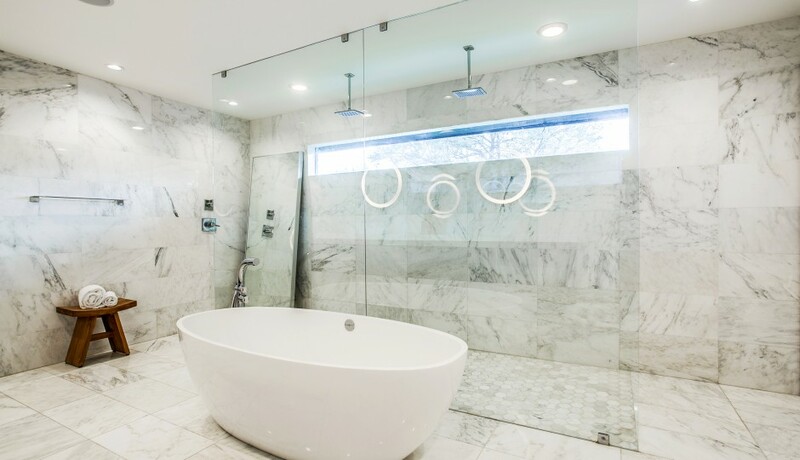 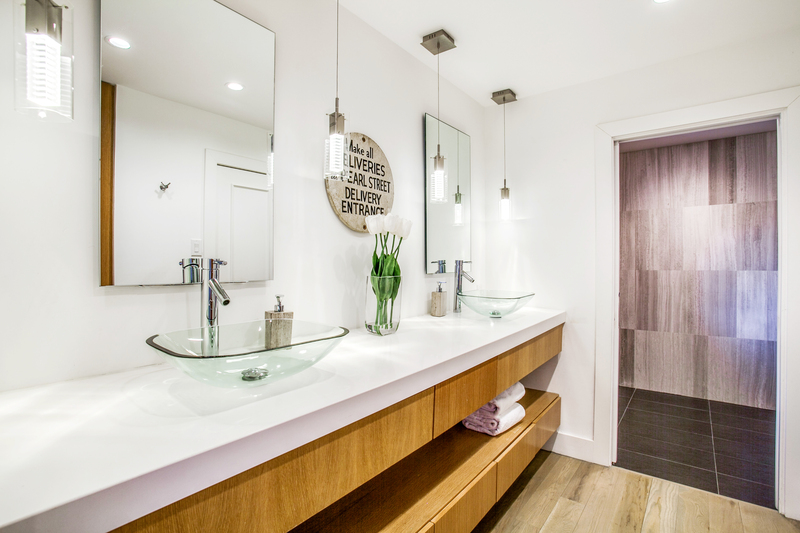 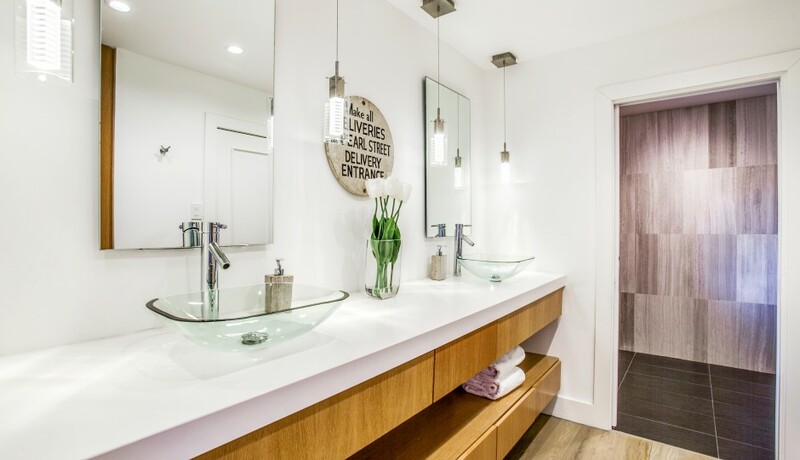 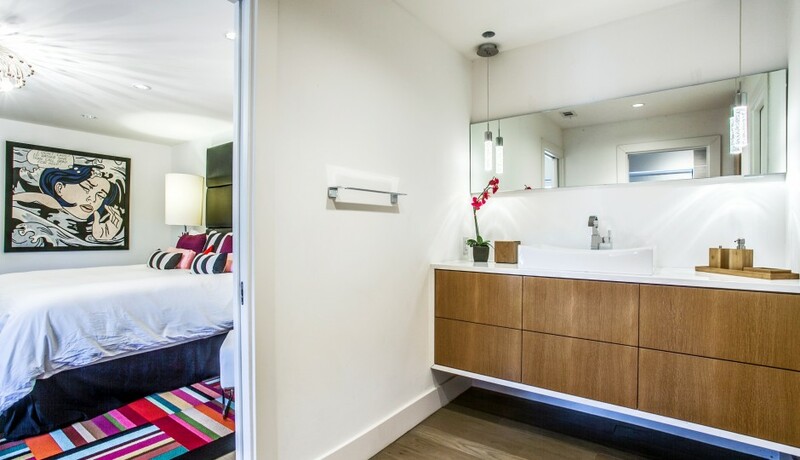 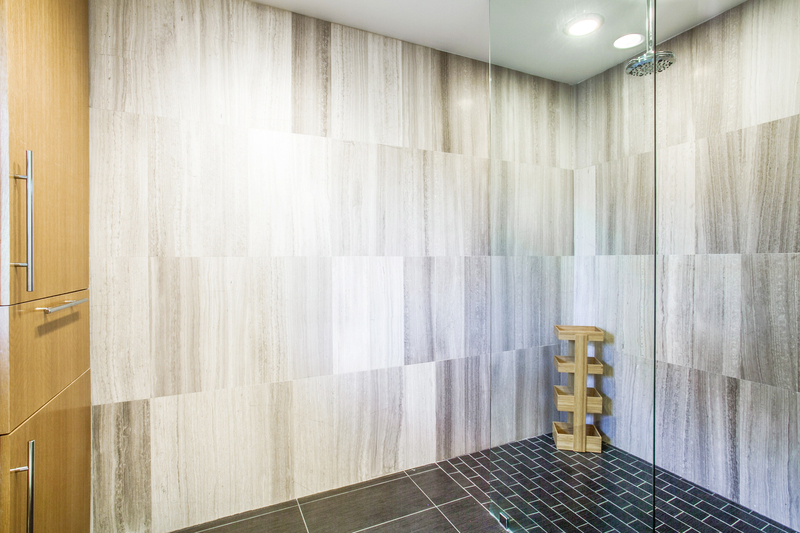 Each Bedroom Boasts an Ensuite Bath, Walk-In Closet & Own Private Courtyard. 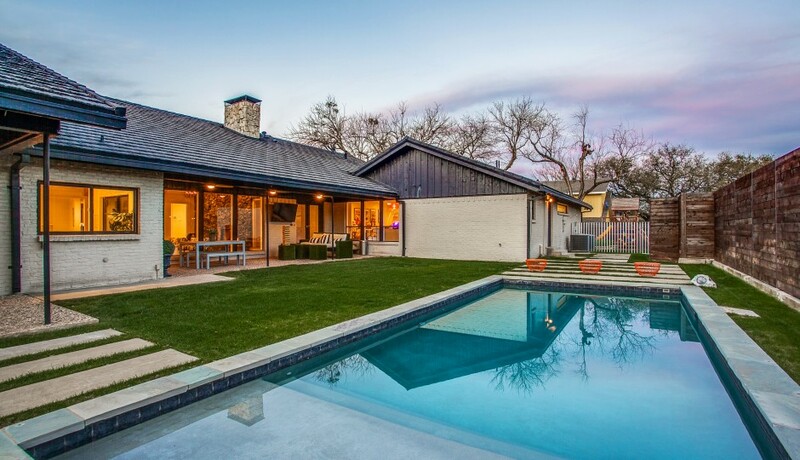 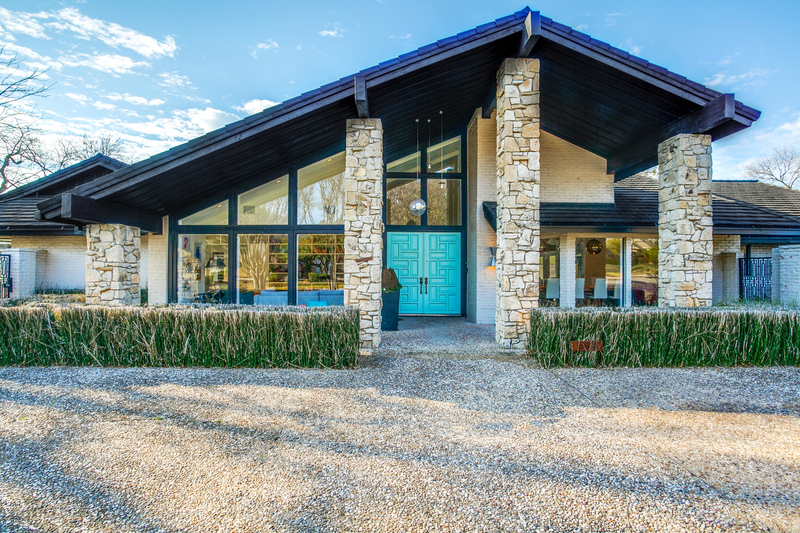 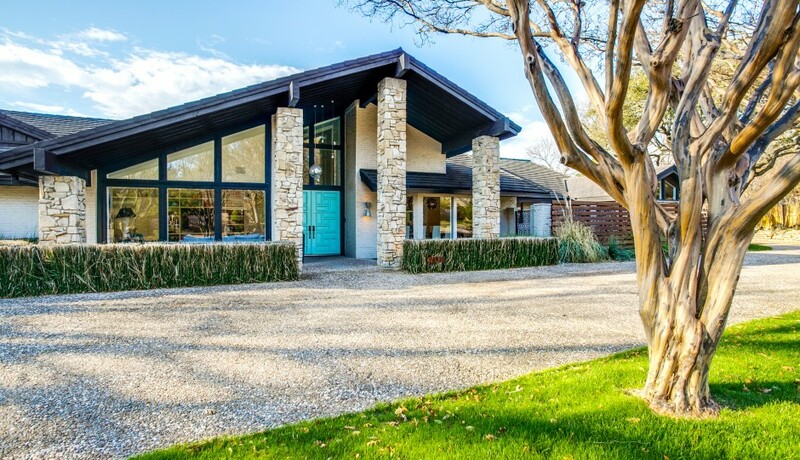 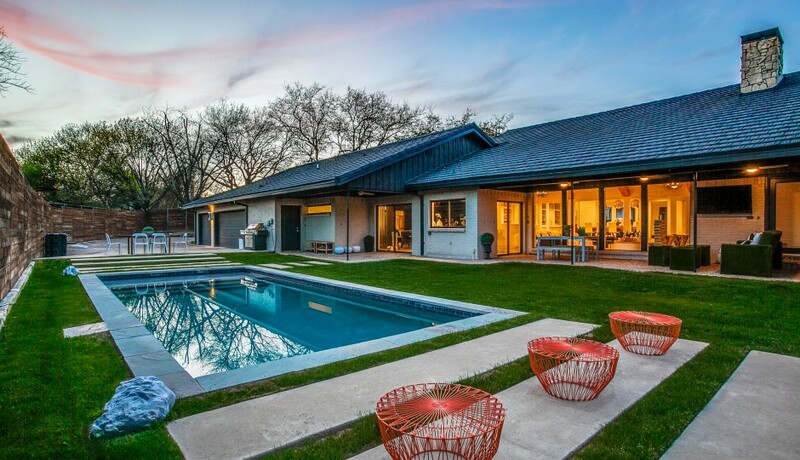 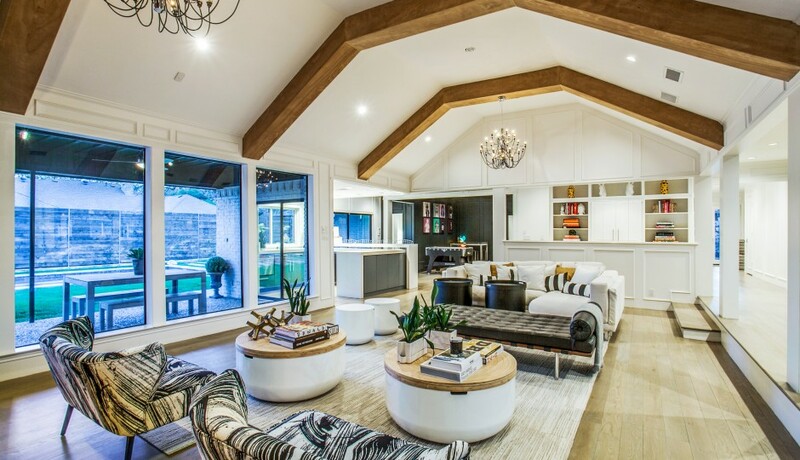 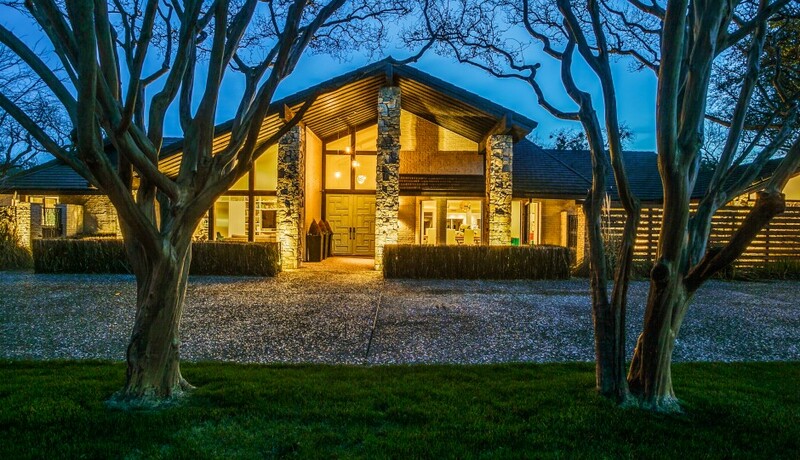 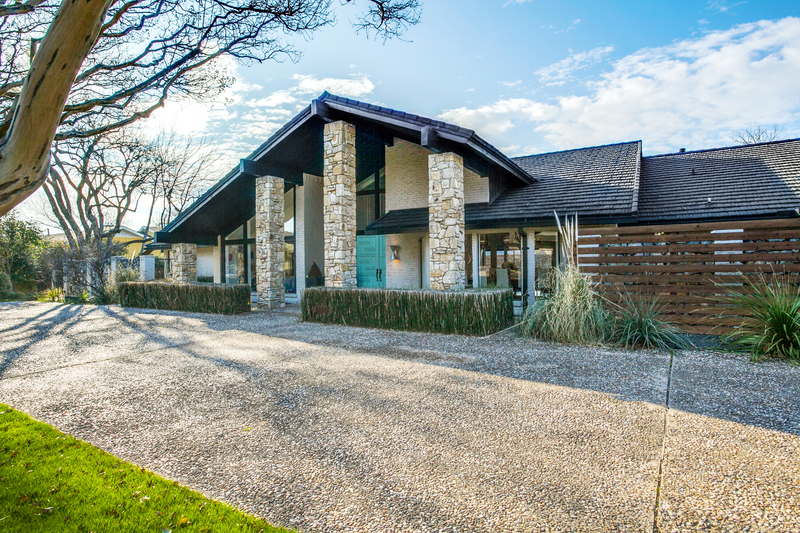 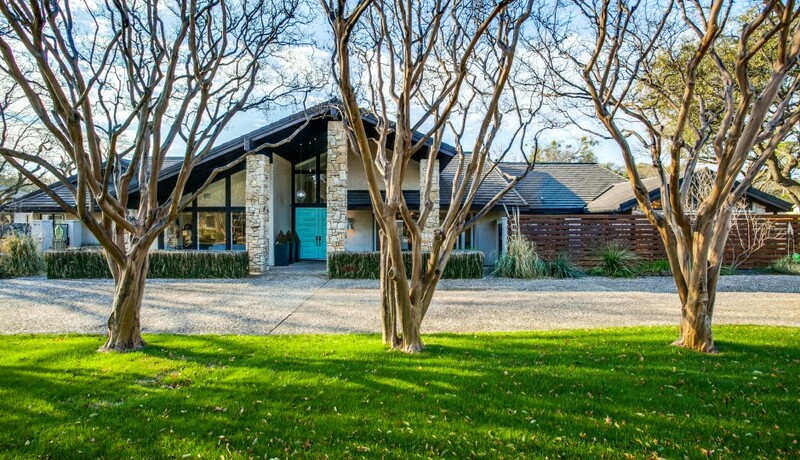 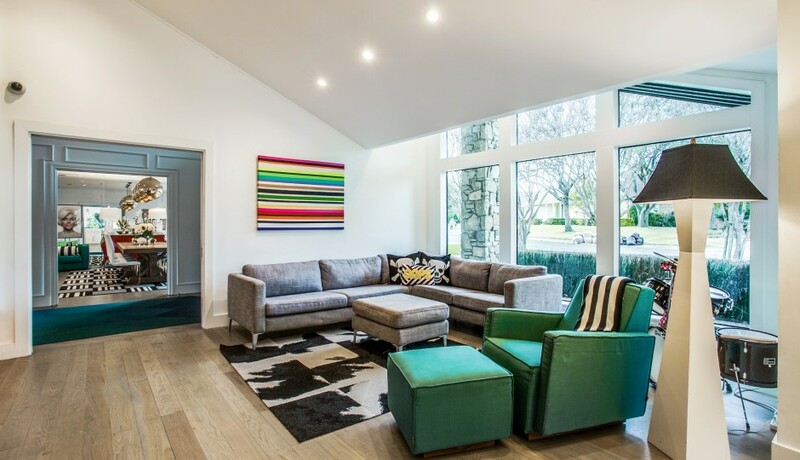 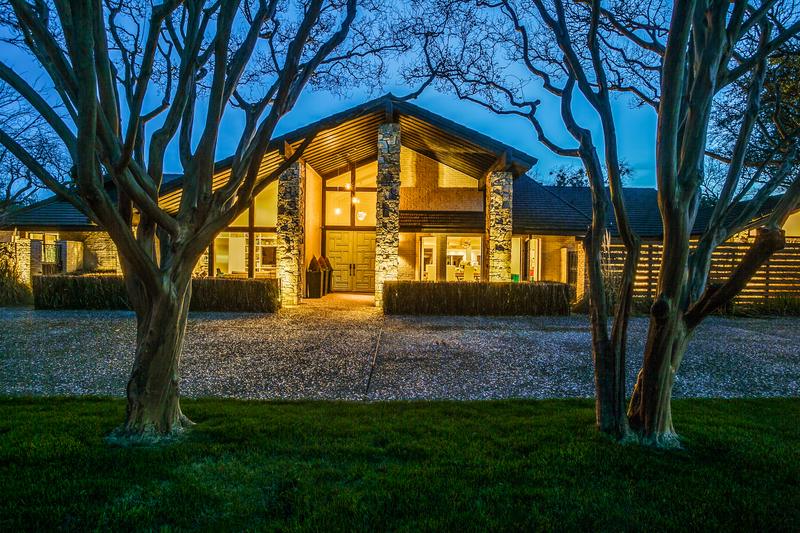 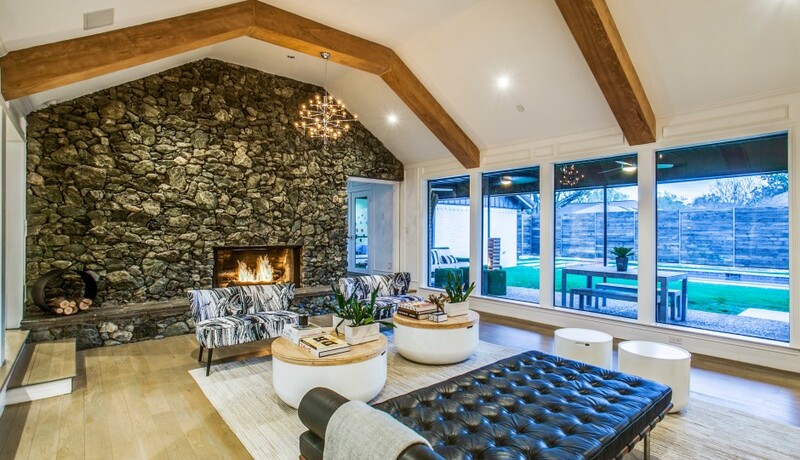 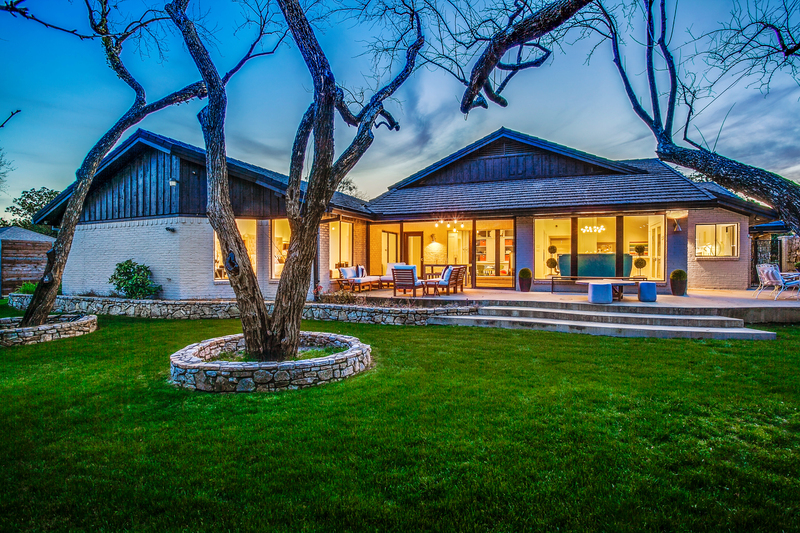 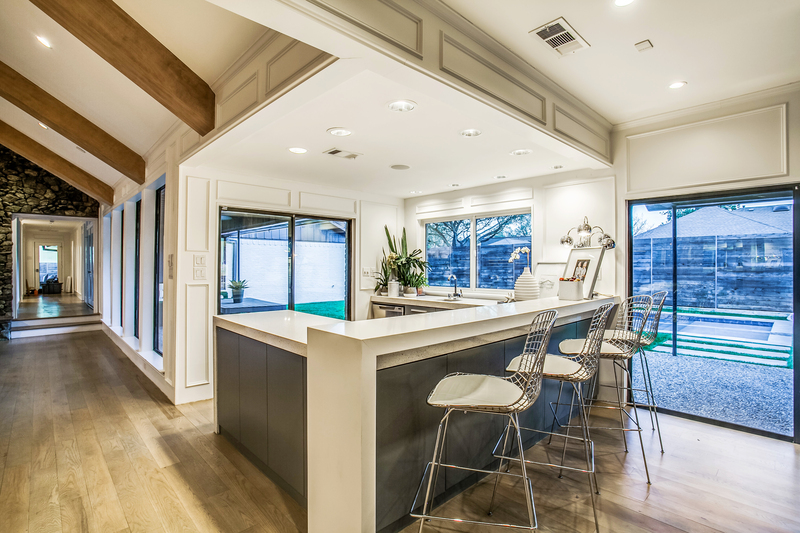 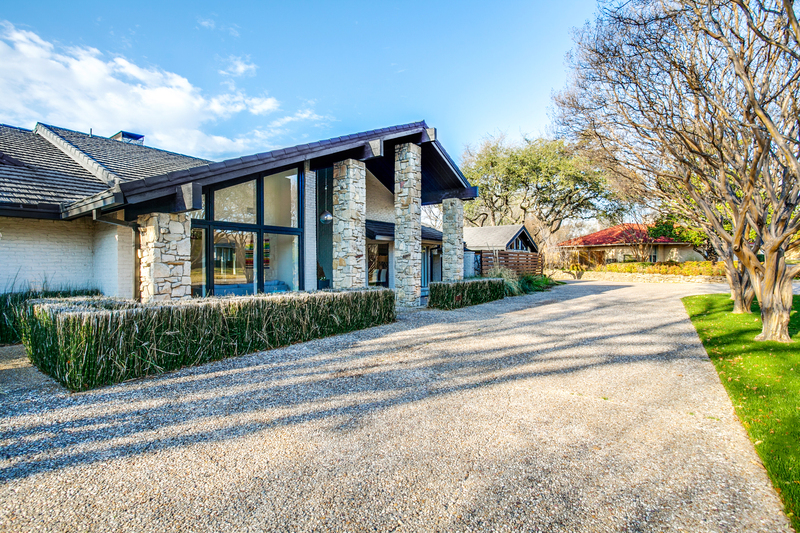 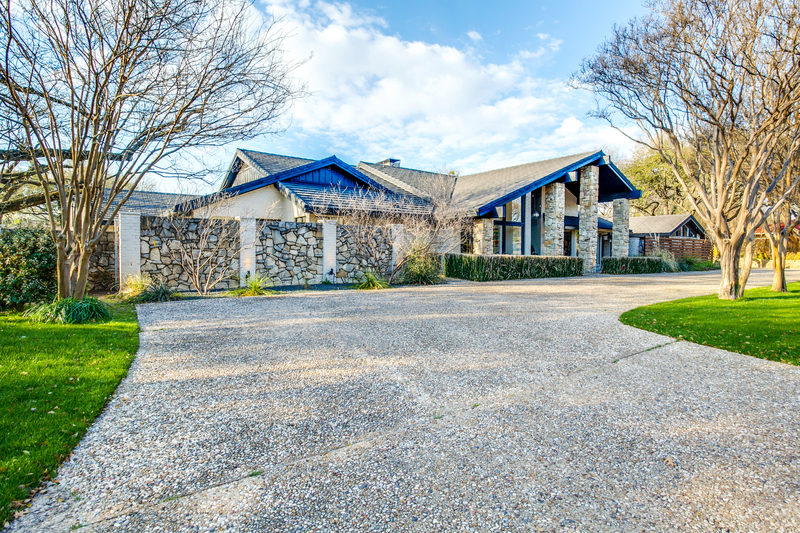 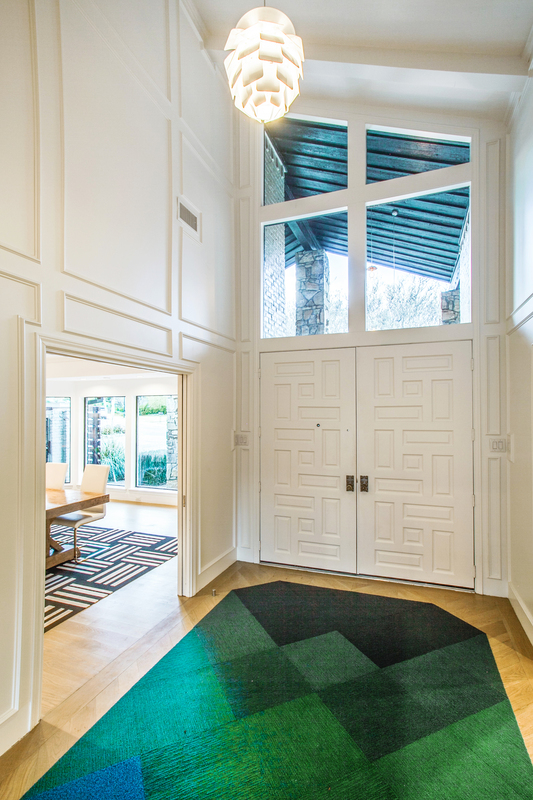 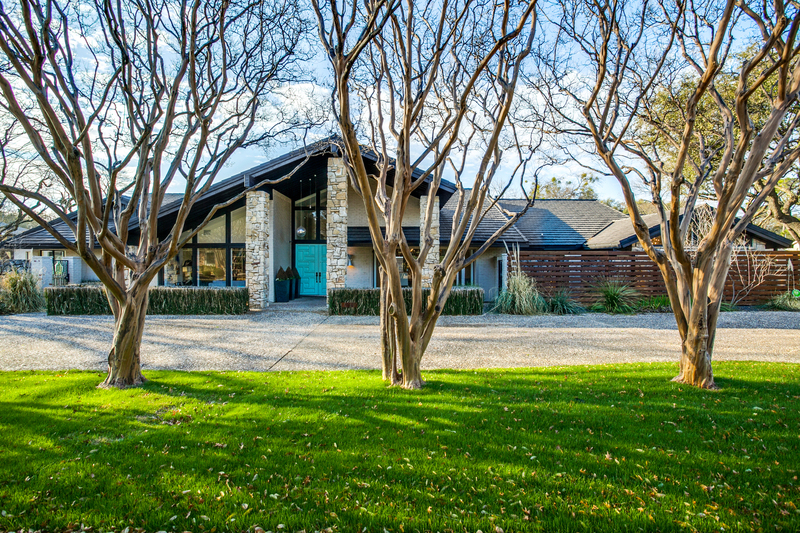 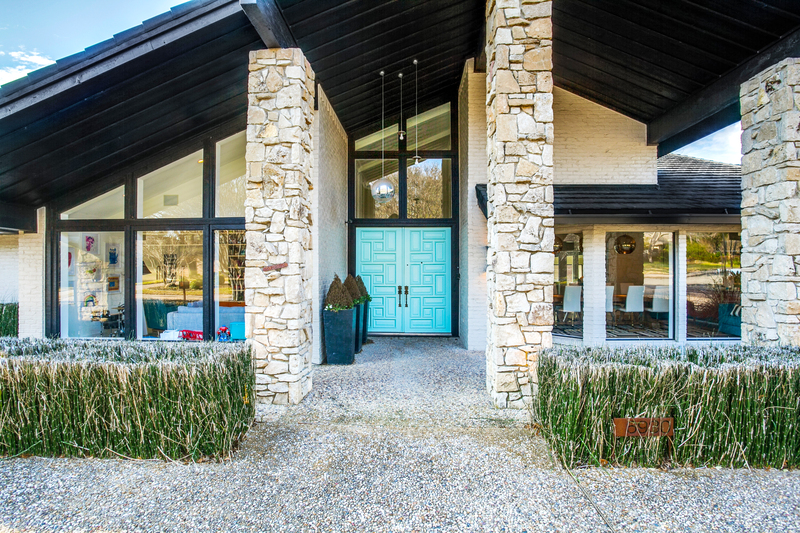 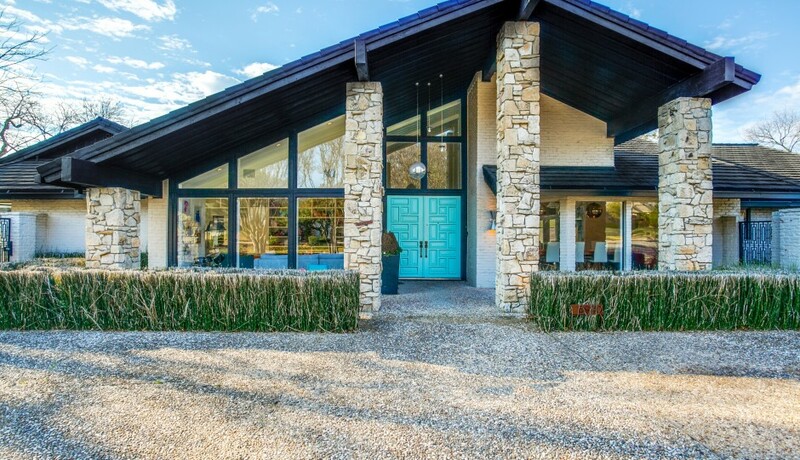 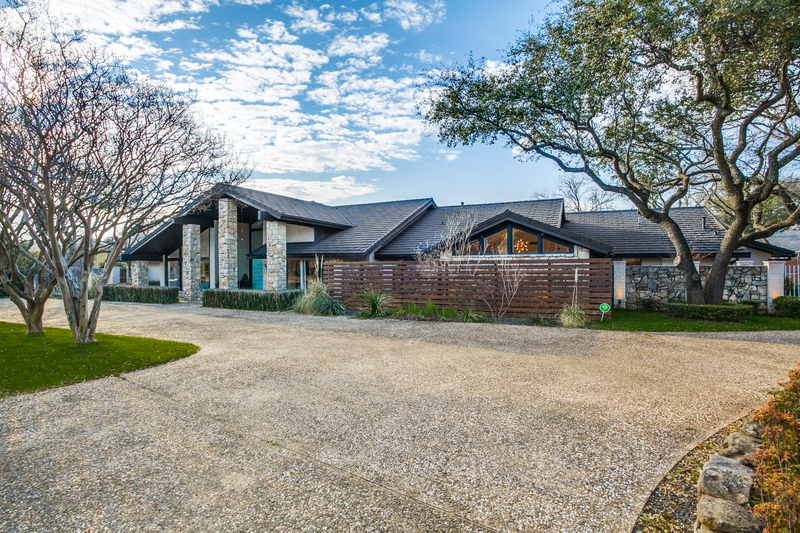 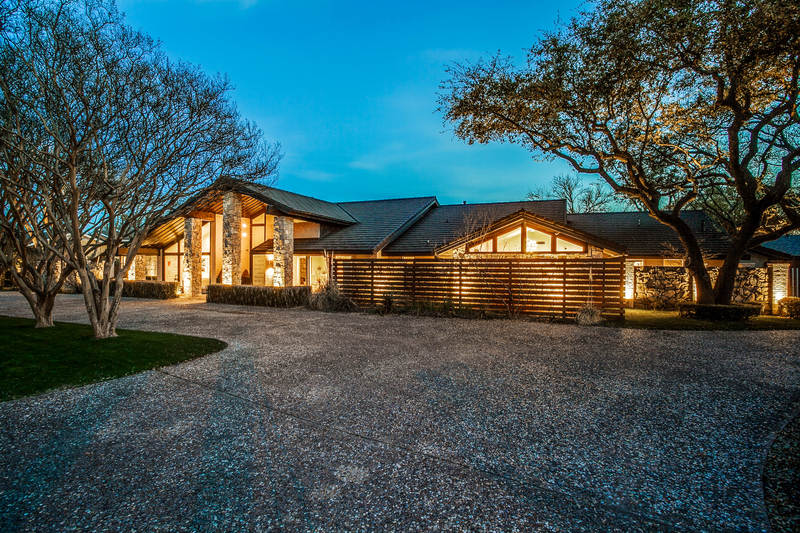 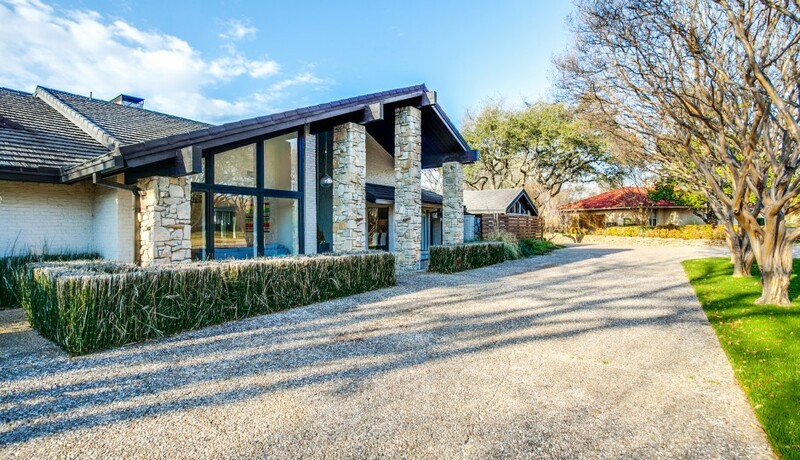 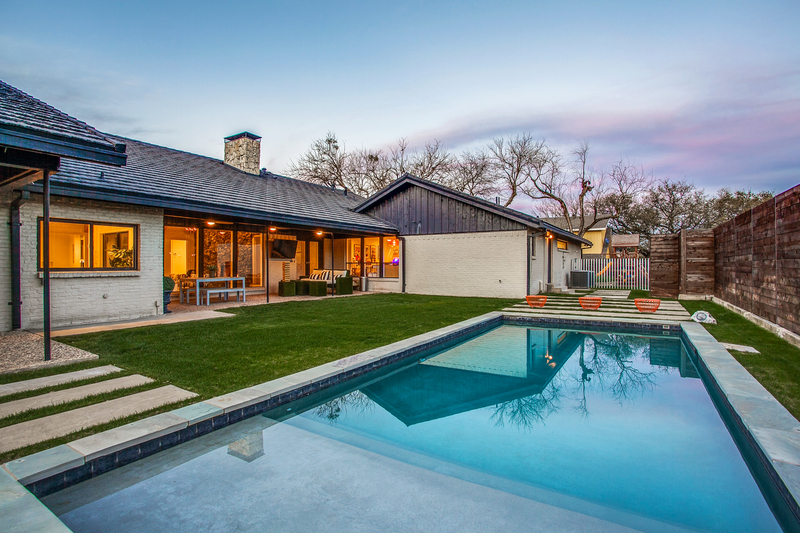 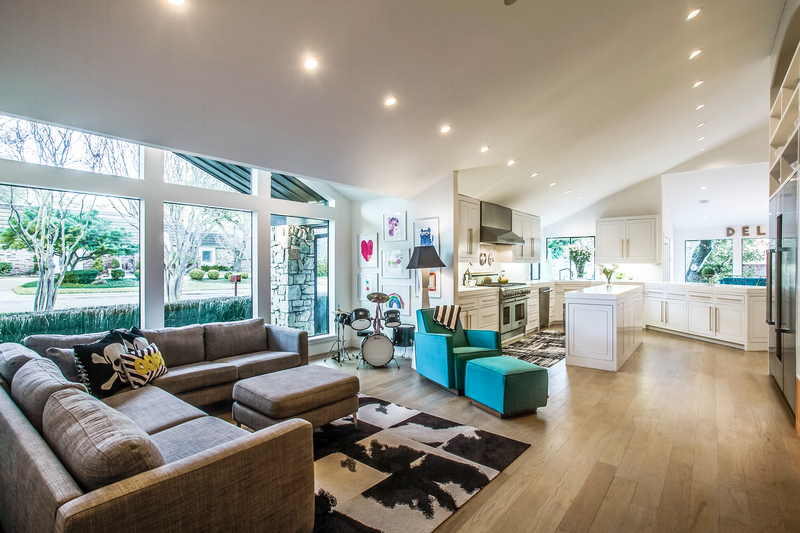 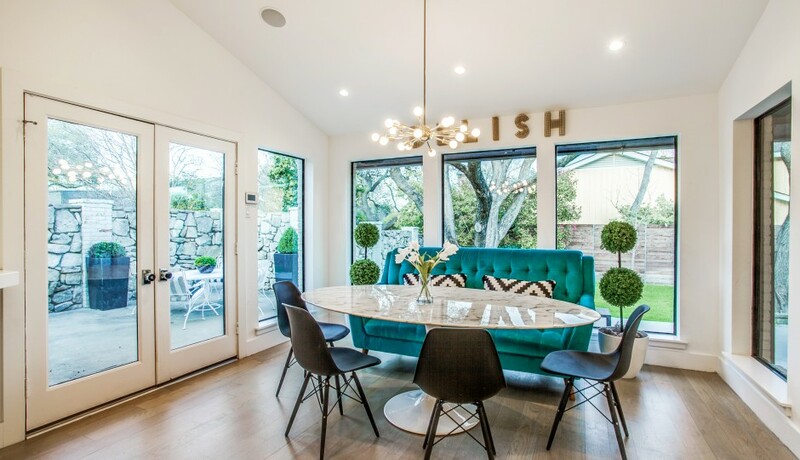 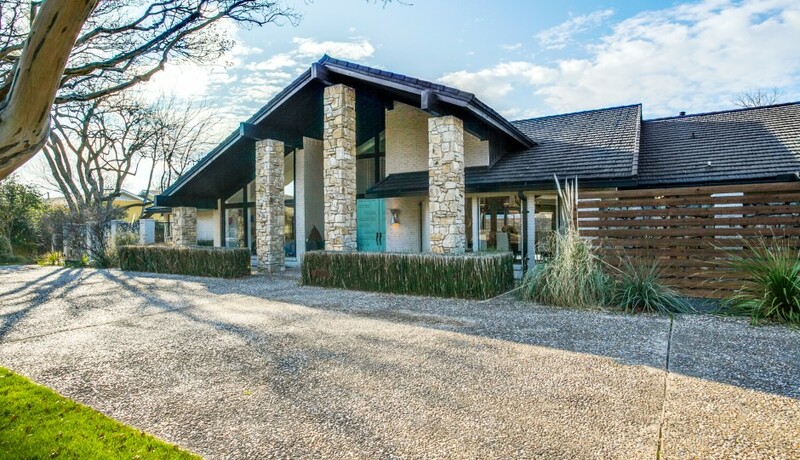 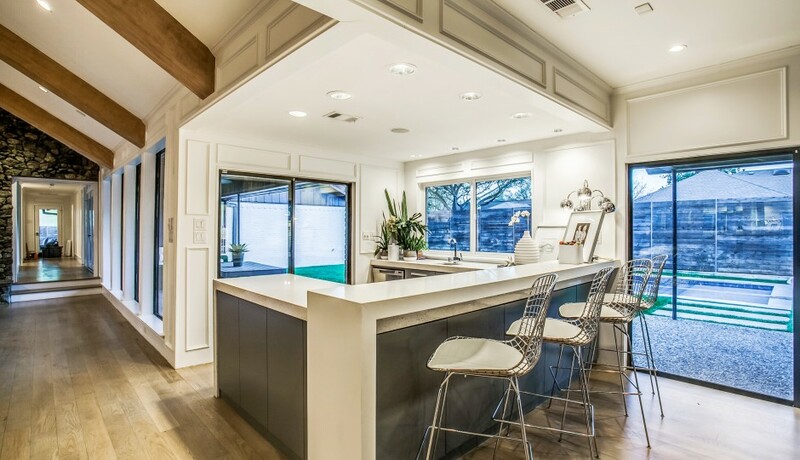 This is a True Representation of a Generation’s Best Mid-Century, Modern Ranch in Dallas, Texas!